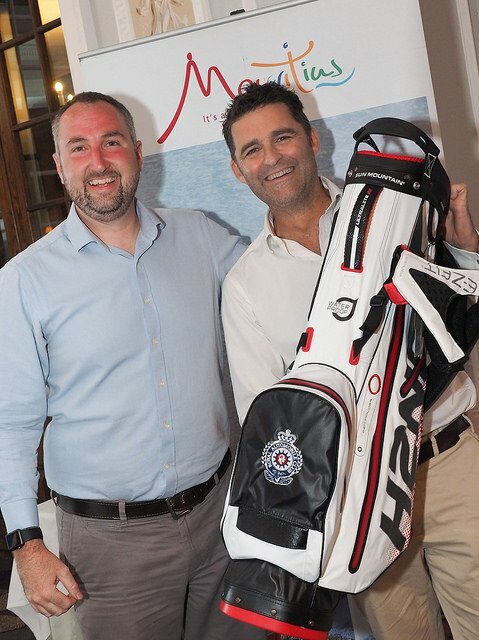 Travega in assocation with Hills Balfour and the Mauritius Promotion Tourism Authority hosted a Mauritius Golf and Spa Day for industry partners and suppliers at the fabulous Royal Automobile Club in Epsom, Surrey. 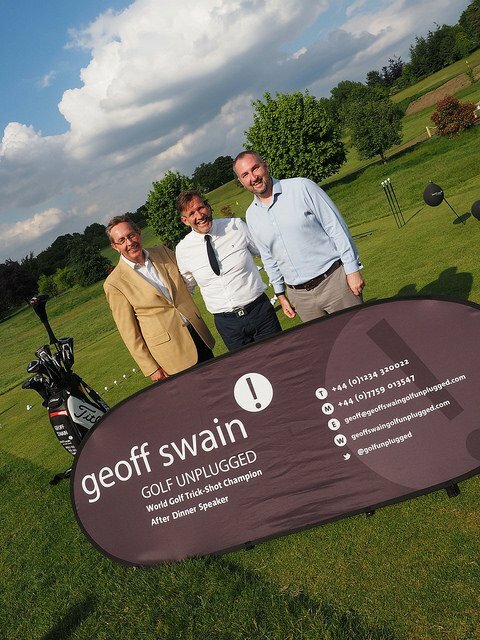 Travega provided a full event management service for the event, hosting over 50 golf players, spa users, alongside Mauritian Cooking Displays, Cocktail Making demonstrations, a golf clinic and a fantastic display from Geoff Swain World Trick Shot Champion. 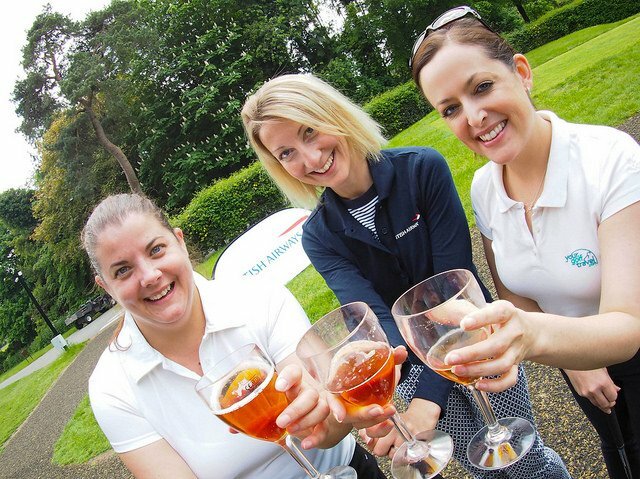 Left to right, Sam Ford, Beachcomber Hotels, Lucie Wesley, British Airways with Amy Shine, Your Golf Travel enjoying the on course hospitality. 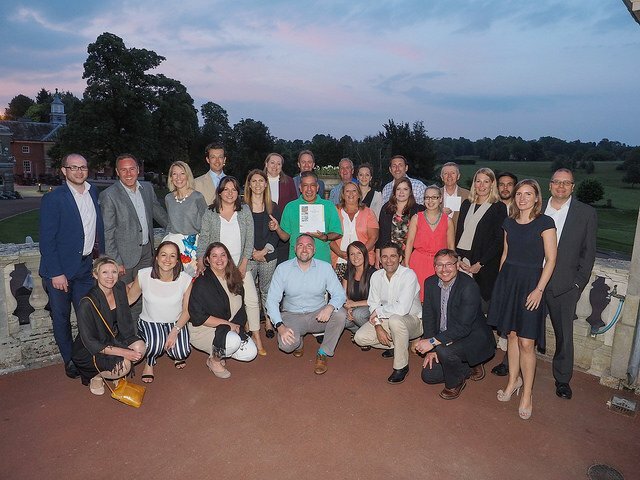 Winners and event partners gather for a closing picture on the terrace.